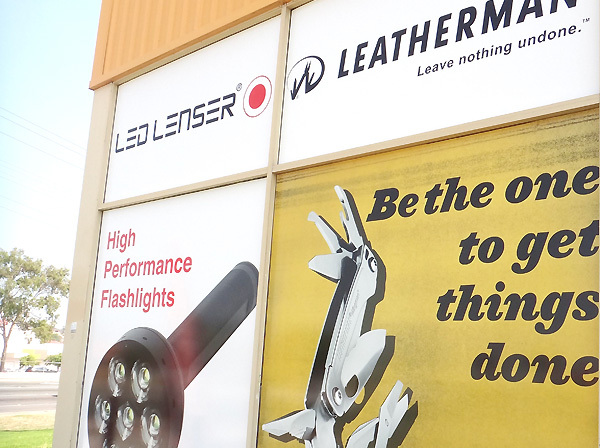 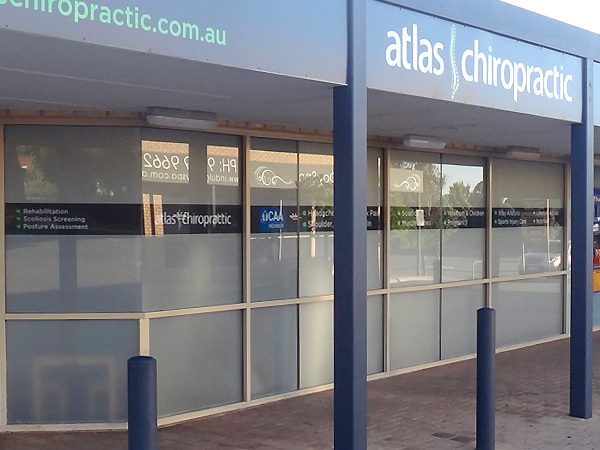 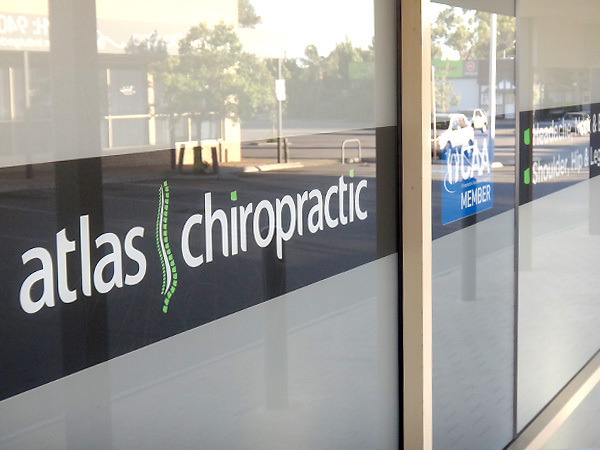 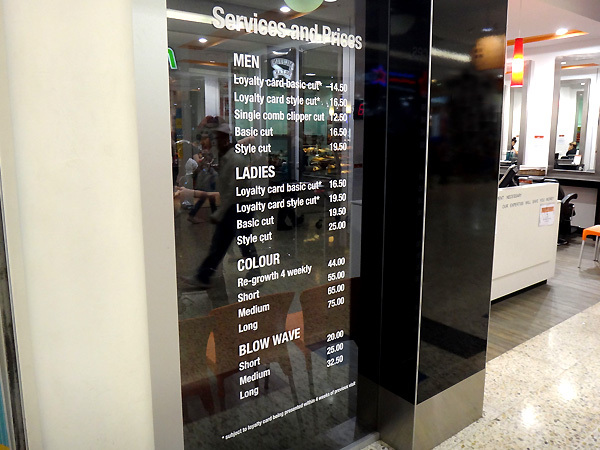 Window signs and graphics are a fantastic way to liven up your shop or business front. 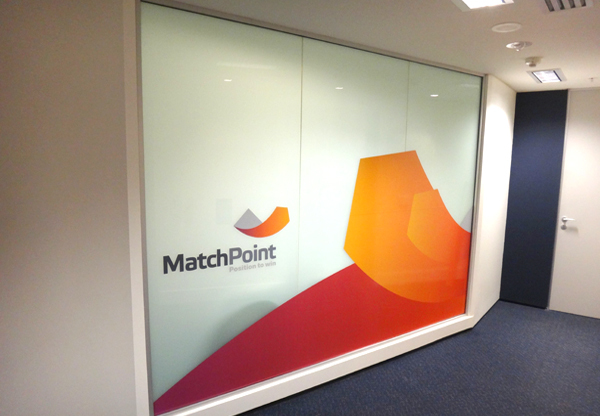 They can be used to help brand your company, advertise special promotions or simply give your premises some privacy. 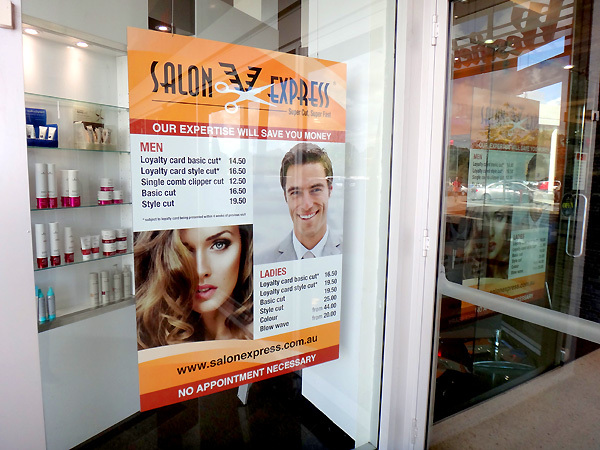 Contact us on 9401 6809 or email us on hello@nicedesign.biz to find out more about the options available.